Say it with me.... Something miraculous is showing up. As we come out of the November Full Moon time, full of releasing and clearing. Illumination has cleared the way for the new to usher in. 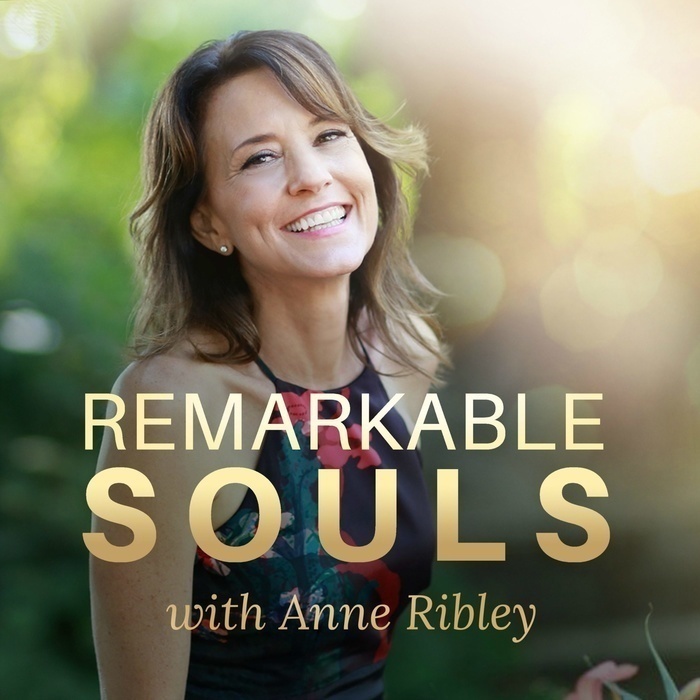 Let something miraculous show up for you. Be open to receive what you need at this time. Let yourself be in the discovery mind as miraculous manifesting finds you. 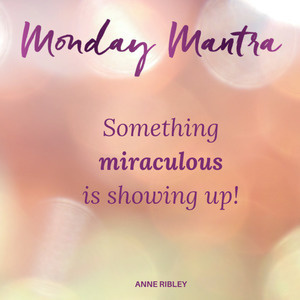 Repeat the mantra every day throughout the week as something miraculous is on the way to show up for you. Now, smile and relax into your day for the miraculous to come your way throughout this week. Look for the miraculous, it's on the way to you.